Jorg’s photograph ‘Red Poncho’ from the Fall/Winter 2017/18 Campaign for Networkonline was awarded in the Advertising / Fashion / Beauty category. 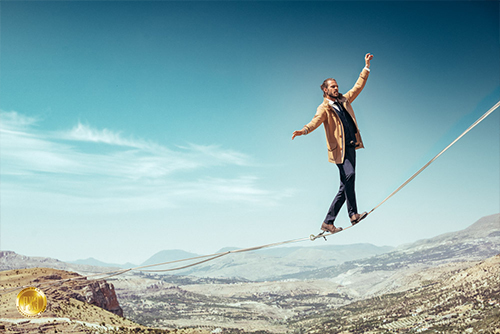 Of the 3,401 entries to the 59th Photography Annual, only 127 were accepted, representing the work of 123 photographers, making the Photography Annual the most exclusive major photography competition in the world. The selected and awarded projects will be reproduced in the July/August 2018 issue of Communication Arts, both in print and digital editions. 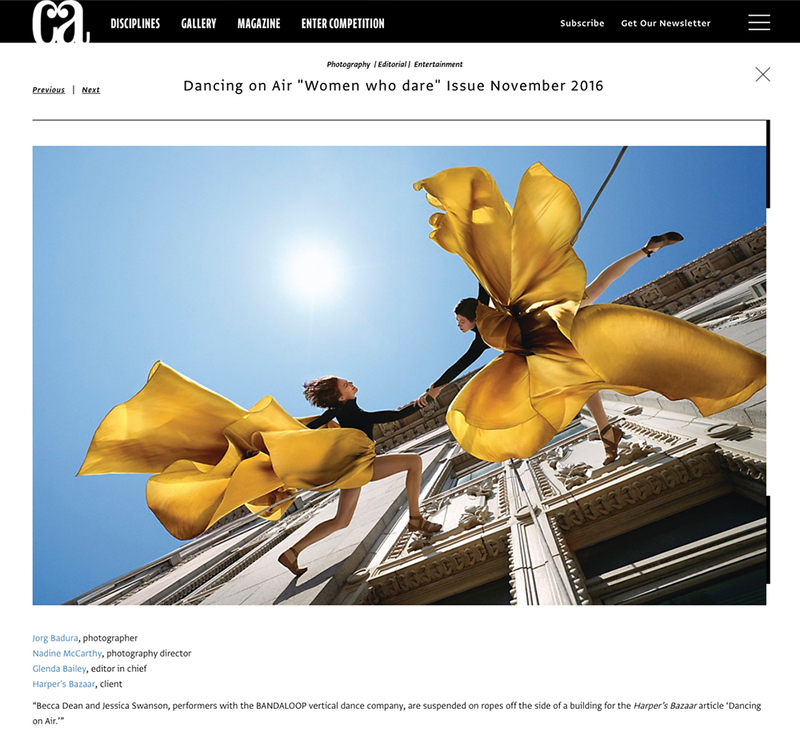 Communication Arts is a professional journal for designers, art directors, design firms, corporate design, departments, agencies, illustrators, photographers and everyone involved in visual communications. 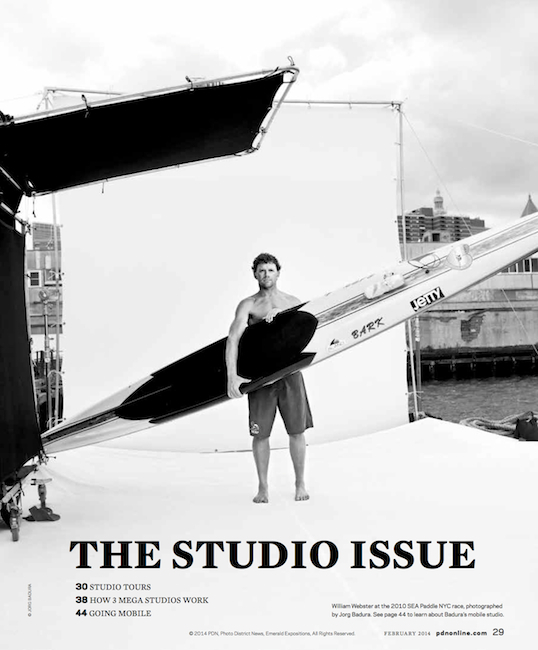 Through its editorials, feature articles and the annual competitions it sponsors, CA provides new ideas and information, while promoting the highest professional standards for the field. GIVE THE PHOTOGRAPHER THE RED HELMET! Click on the Images to see more of the final work. 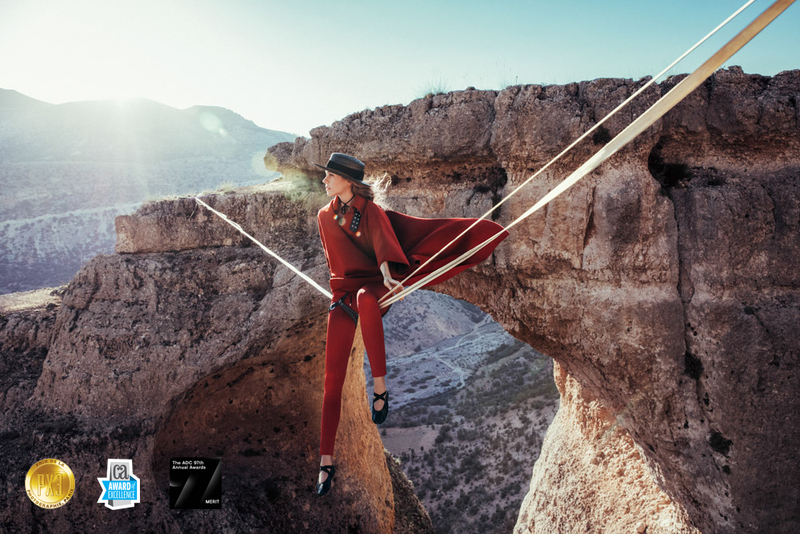 JORG BADURA WINS FELIS AWARD IN THE CATEGORY "MASTERY IN PRODUCTION-PHOTOGRAPHY"
As part of the VerticalDance Series for the SS2017 Fashion Campaign for Network adding a new dynamism to fashion, the below shown photograph was recognized with the 2017 Felis Award in the category of “Mastery in Production-Photography”. 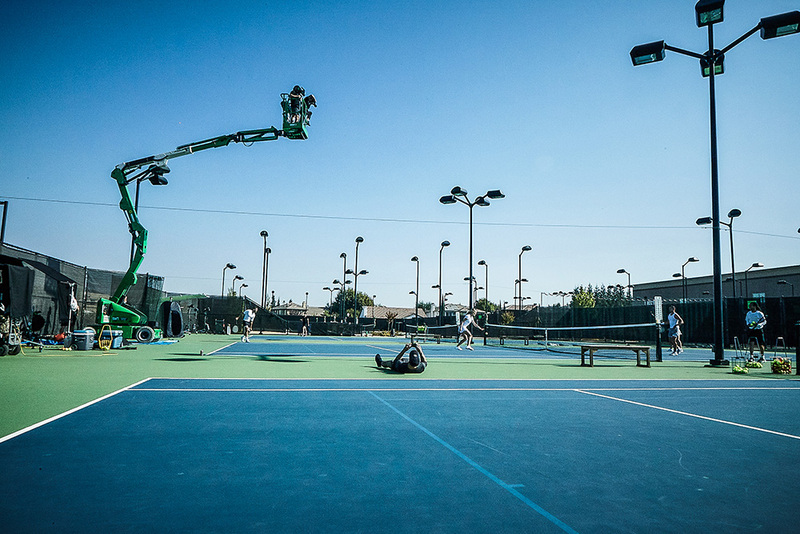 Photographing and directing multiple still cameras and 2 4K Red cameras the third shoot for the Rebranding of Life Time Fitness is produced outdoors. 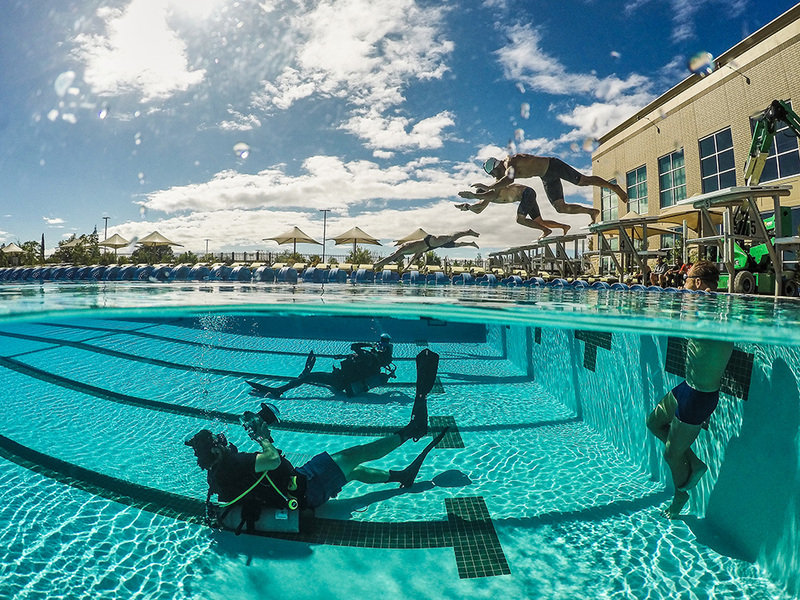 Shooting underwater and aerial perspectives to create a strong POV and unusual camera angles. Spanning 40 to 100 Meter Highlines across 200 to 300 Meter deep Canyons in Southern Central Turkey the Fashion Brand Network is combining their latest Fashion with athletes performing balancing walks on a merely 11/2 inch wide Highline. 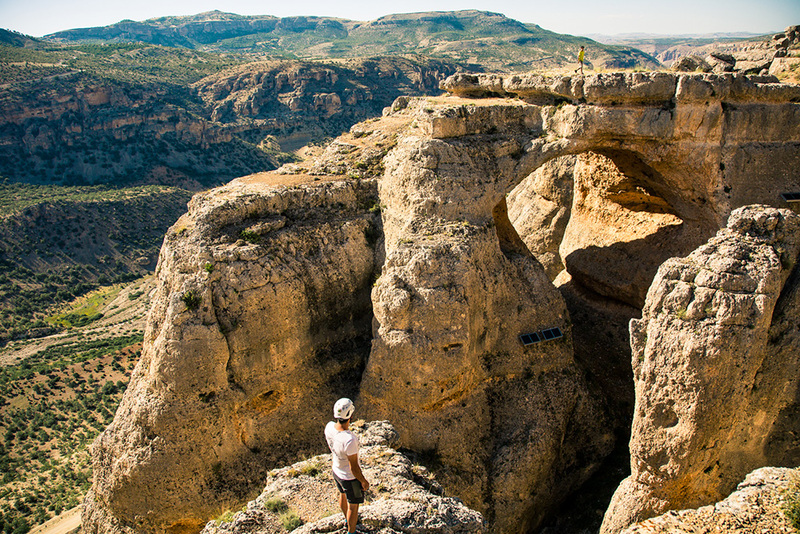 Photographing the key visual for the campaign Jorg Badura is rock climbing and repelling to get the proper angles. Chosen on the basis of creative excellence and quality of execution of the 3,736 entries submitted to the 58th annual photography competition, only 141 were selected by a jury of respected creative professionals, representing the work of photographers, videographers, design rms, agencies, publishers and in-house creative departments. 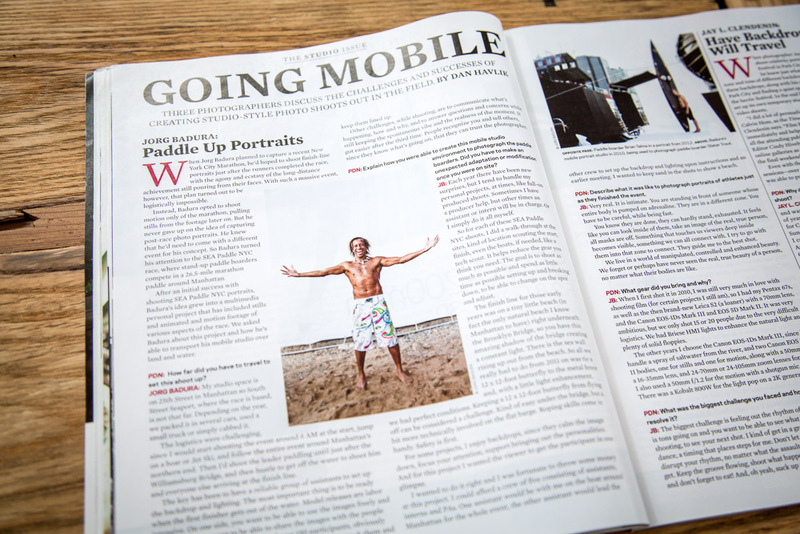 The American Gym Brand Life Time Fitness hires Jorg Badura to create and direct the new key visuals for the overall brand in photography and video. The first shoot took place at one of their locations in NYC. 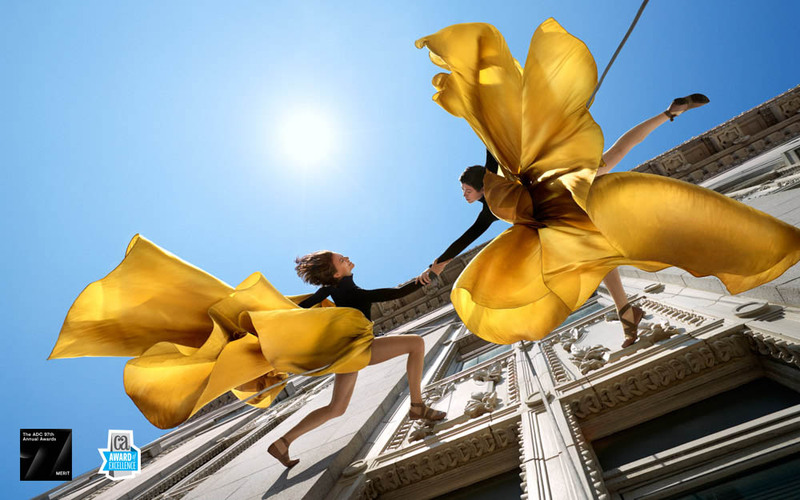 The Turkish Fashion Brand Network is utilizing the unusual perspective of performers hanging of the side of a building in Oakland, CA to show their latest Fashion Collection. THE NEW YORK CITY MARATHON: THE GREAT RACE. OCT. 20, 2015 – MARCH 8, 2016. It is one of the ultimate celebrations of strength, of endurance, and of the city. The TCS New York City Marathon is the world’s largest footrace, with more than 50,000 participants from around the globe and more than one million spectators along a route that winds through diverse neighborhoods from Staten Island to the Bronx. The exhibition, featuring more than 100 images made by professional and amateur photographers, and video footage, captures the energy, enthusiasm, and spirit of community that New York’s “Marathon Sunday” is all about. For all and yet unlike any other: This maxim followed FitX with a round RETRY tern brand identity, for the fitness chain has none other than the hip creative duo Rocket & Wink brought on board. Center stage, with which FitX visible apart from the competition, are both emotional photos in reportage style and unusual illustrations. belongs to the physical training, "With Rocket & Wink, we have deliberately opted for creative courage to radically break with the industry The new brand communication we raise the apparent what all people together. : fun. joy brings people together, "says Tobias Joshua Siebel, Marketing Director at FitX. The brand relaunch encompasses a new logo (see above), a retreaded corporate design and a modified interior design studios. 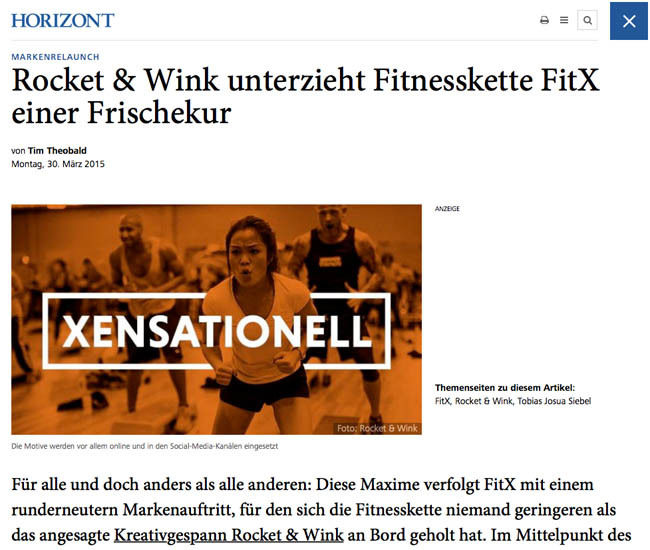 As a new claim leads FitX, which was founded in 2009 and previously worked with any agency, also "For All Of Us" a, which is flanked on the motives of catchwords like "Xuperdrauf" and "Xensationell". The aim of the new brand communication is there, the supply chain "to communicate more strongly to the outside and the people with enthusiasm for fitness. Whether young or old, fat or thin, weak or strong"
The decision in favor of Rocket & Wink did not fall this about in a selection process. Rather, those responsible for the fitness chain are specifically approached the designer because they convinced their work for other brands as a marketing staff against HORIZON Online announced. In addition to the digital actions and out-of-home and print ads are used, which always refer to the opening of new studios. 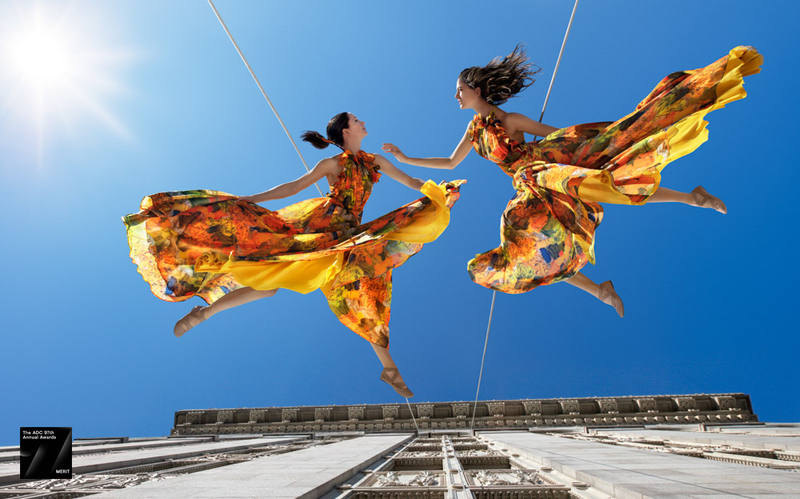 The new imagery in the studios and the campaign images created in collaboration with the New York photographer Jörg Badura, the models depicted are mainly own employees. In case you are interested here is a 1hr 13 min speech, I held at the School of Visual Arts in New York about my commercial photography using behind the scenes shots to elaborate on production issues we have run into and how we solved them. I incorporate little tricks and urge you to follow your vision no matter what ! The intro is a little unusual via a few minutes of silent slide show of some of my best images, but you might enjoy the ride. Many thanks to the video department of SVA for creating this interesting cut with original images and video embedded. And many thanks to Katrin Eismann for being a supportive and delightful host.